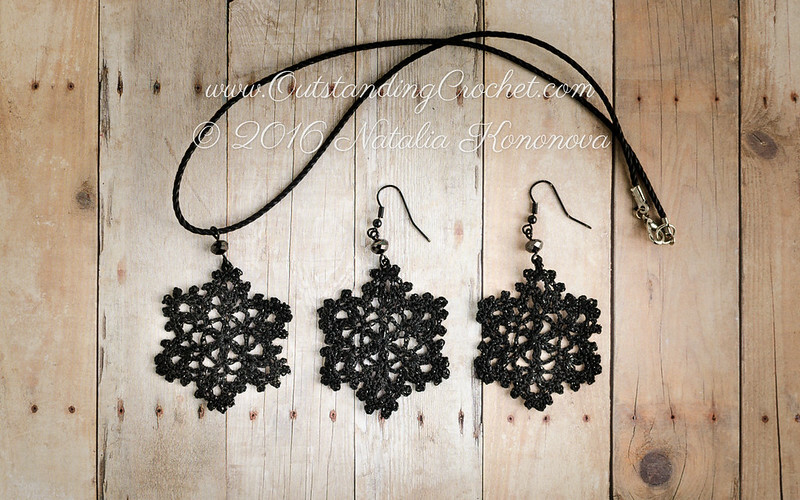 Outstanding Crochet: Crochet Snowflake Earrings and Necklace. 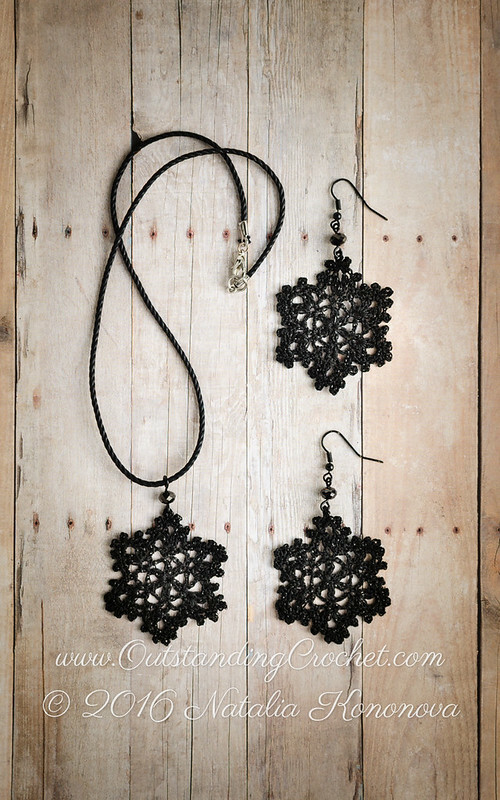 Crochet Snowflake Earrings and Necklace. I made this set years ago. It's that time of the year to wear them again! Love this set! Crochet Snowflake Necklace and Bracelet Set.